Why Do Smiley Advertising Handouts Work: Are you smiling right now? Thought so! This really says it all! This is another useful custom product that your clients need and will absolutely love! Help them keep their keys all together in one place with bright customized smiley mood key chains and these are are new fantastic mood changing smiley key chains. Sometimes it’s the type of product given that really sends a message about your business. How? Your business must be a happy friendly one right? And it will say so with these bright personalized key chain handouts. To make this more of a great marketing tool, it is our new mood changing promos, for the price at $1.40/each, you’re getting an awesome deal of your business name, logo and business information added for FREE! Your even could add a nice message about your business and it all will be imprinted in a professional black color on one side and the smiley face in black on the other side. So why will your clients love these? 3 Great Reasons: It’s a FREE Handout, It really shows that you love the work you do & You really appreciate their business and will see them next time they come in! Kids love the smiley’s! Every type of business can market with these. Schools, Dentist, Doctors Offices, Auto Dealers etc… will benefit greatly with these smiley face giveaways! Seeing the smiley face makes you look twice doesn’t it? Clients will always be reminded where they got there special happy face gift and when they are caught in a bind and need to call your office maybe with a question or make an appointment to come in, all they have to do is grab there keys and flip over the smiley face and see your information with business number and pick up the phone and call you! 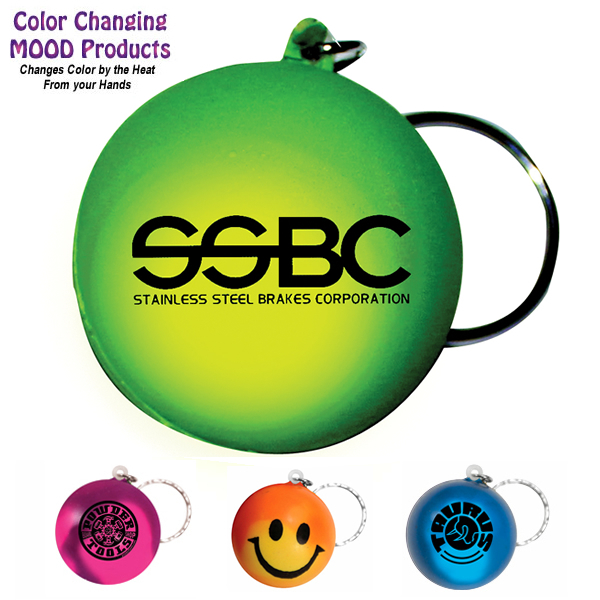 Check out other advertising smiley products for more ideas here: Smiley Face Promotional Products. With this nice gesture handout I now you want to order some for your business today! Which Customized Health Promos Keep You Healthy?